Time for another posting with the Insecure Writers Support Group, where writers can share their insecurities and encourage one another. IWSG was founded by Alex J. Cavanaugh and we share our posts the first Wednesday of the month. The co-hosts this month are: Stephen Tremp, Stephanie Faris, Susan Gourley/Kelley, Bish Denham, Fundy Blue, M.J. Fifield, and Loni Townsend. On Monday, I wrote a post for the Question of the Month about advice for new bloggers. I hardly feel qualified to give blogging advice. I was mainly thinking about what works for me and what I've done or learned through blogging, but everyone does things differently. 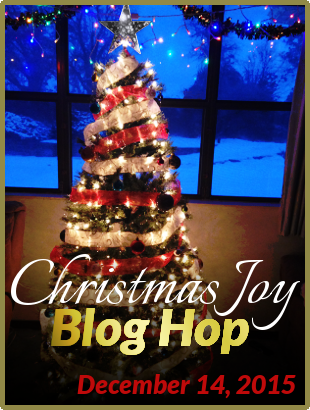 Even the posts that day had a variety of answers and focused on different aspects of blogging, but they each made valid points. 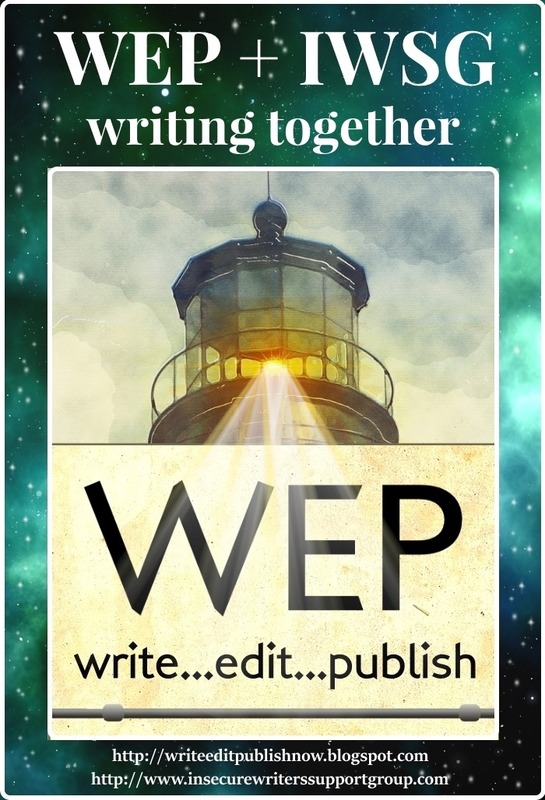 It got me thinking about my own methods in writing and where I picked them up. 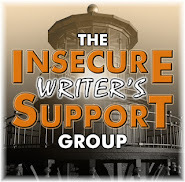 There are a lot of resources for writers out there, which the IWSG’s A to Z theme proved. There are websites, books, fellow bloggers, classes, and more. With all these resources, I wonder why I'm still holding back, beyond the lack of time. But, as I’ve said before, if I can make time for daily posts with the A to Z, I can certainly make time for writing. I don't know if it's a fear of commitment. I am at a point with my brainstorming material for my book that I could begin drafting it anytime. And it has been in that state for at least two years. It is kind of scary to turn an idea into a reality. I guess that’s why I’m in this group! Oddly enough, I can relate to the episode of Person of Interest that I just watched. Stay with me here, I think I have a point :) The character, Finch, created an artificial intelligence and its lifelikeness began to scare him so much that he decided to wipe “the Machine’s” memory every night so it wouldn’t develop feeling and attachment. Friends of his used metaphors, like that a child eventually leaves the home or a student bypasses his teacher. I’ve heard authors talking about books as their children before, and I get it now. Releasing a book into the world opens it up to everyone and not everyone is going to like it. When I do get my ideas to that stage I must be willing to let my book grow up! Sorry, this was sort of a stream of thoughts, I hope it makes sense! I started with one insecurity and ended up with another, lol. Have a great rest of the week everyone! 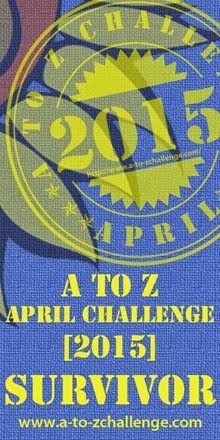 And if you did the A to Z Challenge, get some rest! 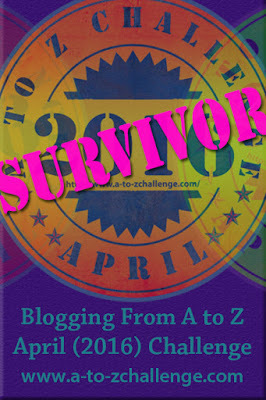 I will be taking a short blogging break after I put up my A to Z Reflections post next Monday. Maybe just try to dedicate so much time daily to write; like maybe how long you took daily to work on your A/Z and see what comes out of it. Make no promises of liking what you write or having to keep it, but just start making it part of your routine so that it becomes "natural" to write most days. Betty, that sounds like a great plan! The A to Z certainly showed me this year that I have more time to utilize for writing than I thought I did. Not everyone will like it, but if we know that's going to happen, then it softens the blow. Because there will be those that love it! Alex, you are right, and I have almost reached that mindset. It's time to stop procrastinating! I had to skip the POI part as I haven't seen last night's episode yet. I had a novel roaming around in my head for years. What got me to get it out was to make a plan to write one page of something every day. Just a page. But every day. So, today, just start. It doesn't have to be good. It doesn't have to be the beginning. In fact, it can just be you writing that you want to write. But start. Because starting is the hardest part. Thank you, Liz, so much! This is exactly what I needed to read! Seriously though, I read your comment a couple of hours ago and I've been thinking about it, and that sounds just like me! This is the boost I need to help get the momentum going, I can do this :) Oh, and don't worry, I hate spoilers, that POI example was information that has been revealed in past seasons. Thank you, Misha! You reminded me of a J.R.R. Tolkien quote, that I've actually used on my blog before: "It's the job that's never started as takes longest to finish." I'm the opposite--I'm bad about jumping in and starting writing LONG before coming up with a plan. Then I try to figure out where I'm going with the story. I wouldn't recommend working that way! Stephanie, that is sort of how I handled the short story I wrote for the anthology contest. I had an ending in mind, but no idea how to get there.